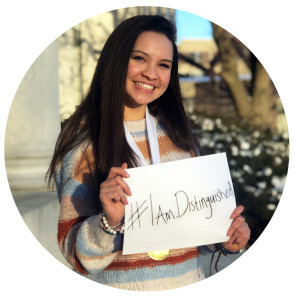 Distinguished Young Women remains free for participants who have the opportunity to build their self-confidence, earn scholarships for college and learn life skills that set them up for future success. You can make those efforts even greater by donating your resources or your time. 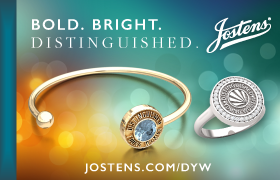 Join our mission to inspire young women to reach their full potential! Distinguished Young Women is a 501(c)-3 organization. All donations are tax-deductible. Did you participate? If so, what year? OR, submit a Donation Form. Send to us via Mail or Fax.